Keypoint Intelligence — Buyers Lab, the world’s leading independent evaluator of document imaging software, hardware and services has announced that Xerox has won Buyers Lab’s coveted 2019 Document Imaging Software Line of the Year award. Given once a year, this award recognises the vendor that offers the most complete software portfolio across the range of document imaging solutions categories that Buyers Lab covers on its bliQ subscription service. To determine the Software Line of the Year award recipient, Buyers Lab’s experienced staff of analysts considers the imaging software each leading printer and MFP OEM officially sells and supports via its direct and independent sales channels. The OEM’s own products, as well as products from partner ISVs, are taken into account, and the portfolio is judged on both the breadth and depth of the products offered. For the breadth of the portfolio, Buyers Lab’s team considers how complete each vendor’s line is across the most important classes of document imaging software including document management, document capture and workflow, output management (which includes cost accounting/recovery and traditional print management products), MFP apps and connectors, and more. Another consideration is the variety of offerings in each of those categories to suit the needs of different sized organisations, from small businesses to global enterprises. Judgment on the quality of the solutions is based on Buyers Lab’s hand-on evaluations, which take into account a solution’s feature set, value, ease of use and other attributes. “Software solutions have become an integral part of the document imaging ecosystem, helping to streamline critical business processes, free up knowledge workers from menial or repetitive tasks, increase productivity, and improve access to data across the organisation,” said Jamie Bsales, director of solutions analysis for Keypoint Intelligence. 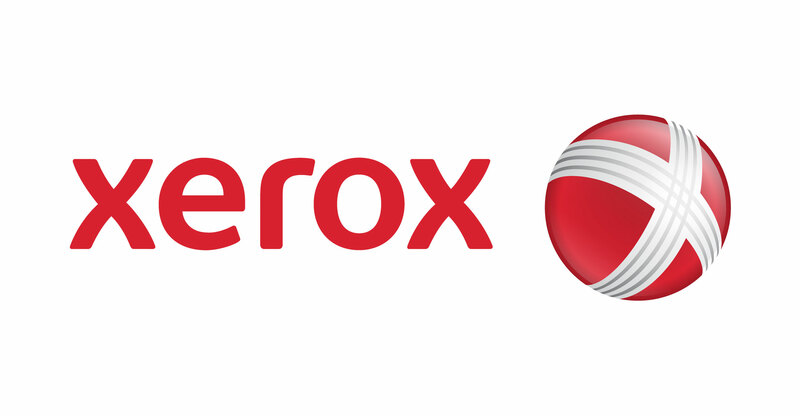 Helping to propel Xerox to the front in this study is the wide variety of MFP apps and connectors created both by the company and its partner developers. Xerox also offers an impressive family of dedicated Workflow Automation Solutions in its managed document services practice to help customers tackle critical processes such as HR on-boarding, accounts payable/receivable, loan application processing, health records information management, and dozens more. For over 50 years, Buyers Lab has been the global document imaging industry’s resource for unbiased and reliable information, test data and competitive selling tools. What started out as a consumer-based publication about office equipment has become an all-encompassing industry resource. In a landscape that’s ever evolving, we change with it. Line of the Year awards salute the companies that both provide a broad range of hardware or software and whose products consistently performed above average throughout testing. Much consideration is also made by Buyers Lab analysts and technicians in areas such as ease of use, features, and value, across an entire portfolio for that product area, with the end result being the most prestigious Buyers Lab awards offered.